If you think that walking your dog is the most exciting part of your day, then have you ever thought about how your dog feels? That’s right; the chances are you could be about to make all their dreams come true with a walk around the block or a trip to the park. 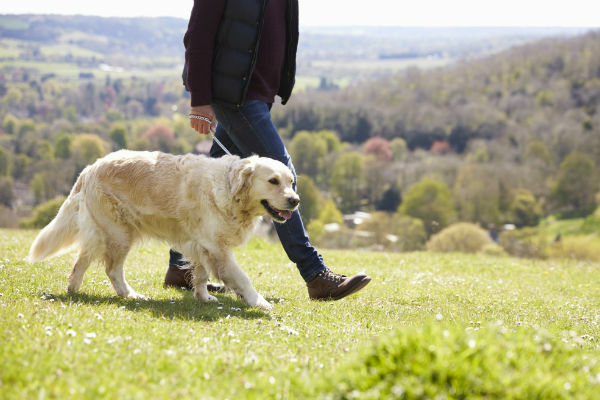 Although many pet owners know their dogs need regular exercise, many can often be left wondering how long they should really walk their dog for each day. There are many benefits from exercising your dog, and they might not all be as obvious as they seem. 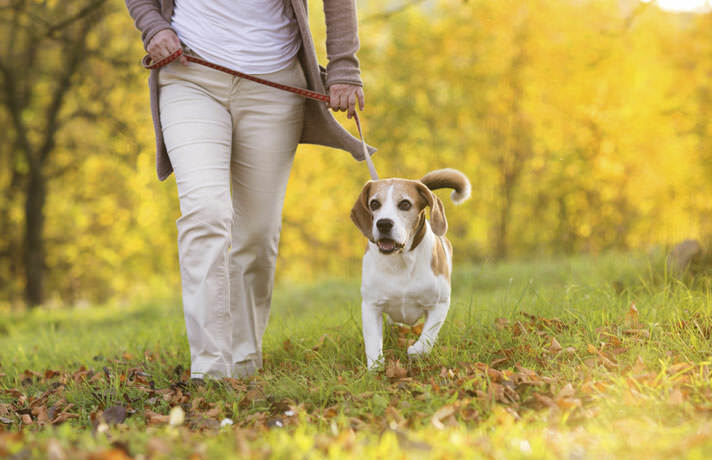 Of course, walking with your four-legged friend is a way to keep the weight off both of you, as well as helping to improve your dog’s joints in the long run. All of that running around can help to loosen up any stiff joints in older dogs. Plus, regular walks can help to keep everything moving in your dog as well as giving them a way to communicate with other canines in the neighborhood. Although some dogs act as though they want to run through the park all day, there is such a thing as too much exercise when it comes to finding the balance for your dogs. Working breeds, such as pointers or retrievers, will benefit from longer walks with more energetic runs to burn off all that natural extra energy. However, slower breeds, such as pugs or bulldogs, will benefit from a more sedate lifestyle as they have less energy and can be more likely to develop injuries from too much exercise. 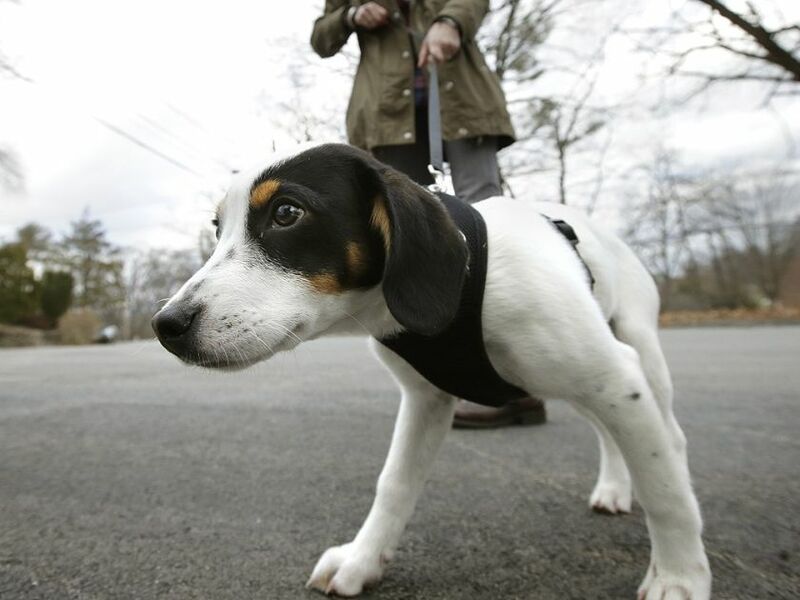 So, that leaves us with the question: how long do we need to walk our dogs every day? Most breeds will benefit from a 30-minute stroll anywhere up to a two-hour walk. Some owners prefer to give their dogs all their exercise time all at once while others break their walking time into slots throughout the day, such as a morning and evening walk. However, a half an hour walk is usually a safe place to start when getting to know your dog’s needs. Just like us humans, all dogs are individuals with their own set of needs. Some dogs prefer to keep going for longer and might grow bored or destructive if they don’t have enough enrichment from their walks. Others prefer to take a slower stroll around flat areas - especially dogs entering their twilight years. Puppies might find it tough to walk for too long as their bones and joints are still growing, and senior dogs could benefit from shorter walks as they begin to lose their stamina. It seems as though there is no one size fits all when it comes to learning how long you should really walk your dog for each day, but there are many ways to learn what works for you and your canine friend.